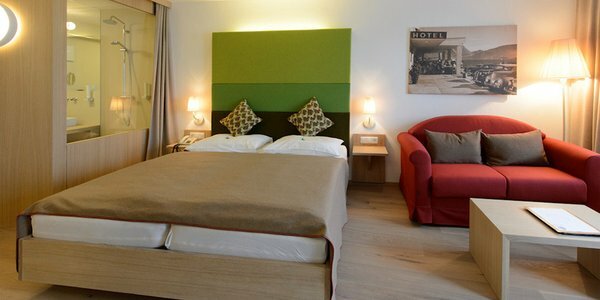 We are glad to welcome you and want to spoil you with attentive service and excellent kitchen. 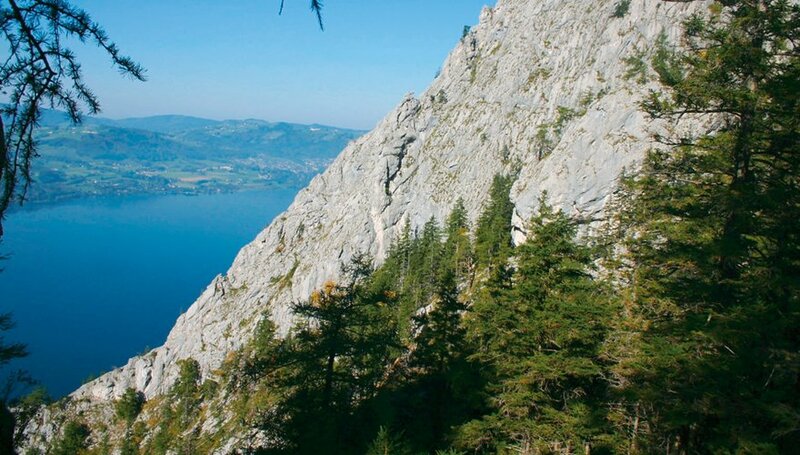 Thus you will forget the load of everyday life and dedicate yourselves to the pleasure of living. 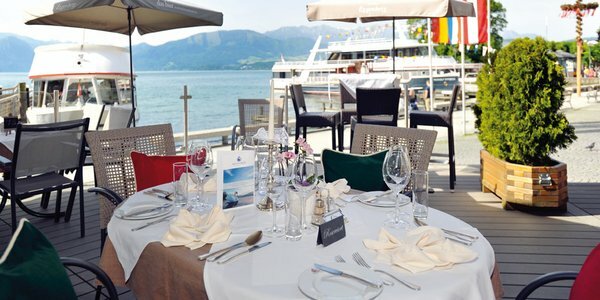 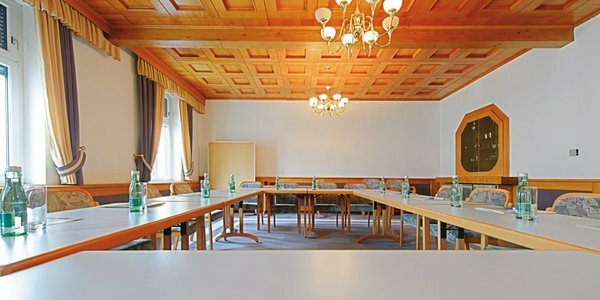 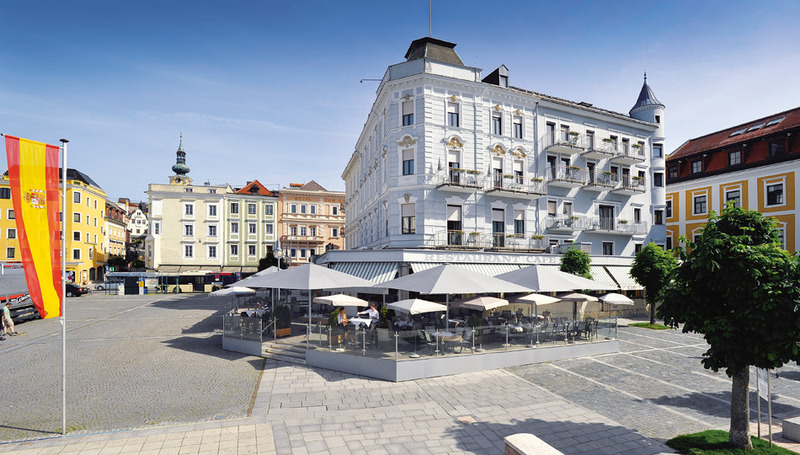 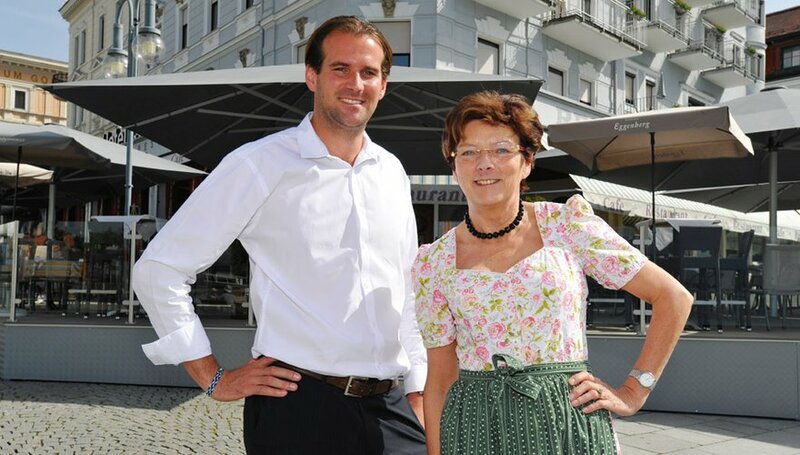 Our hotel and restaurant is located at the city hall square directly in the centre of Gmunden. 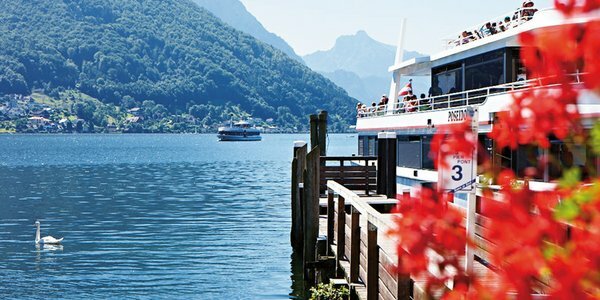 The close proximity to the lake guarantees an impressive sight over the "Traunsee" (Lake Traun) and the surrounding mountain scenery. 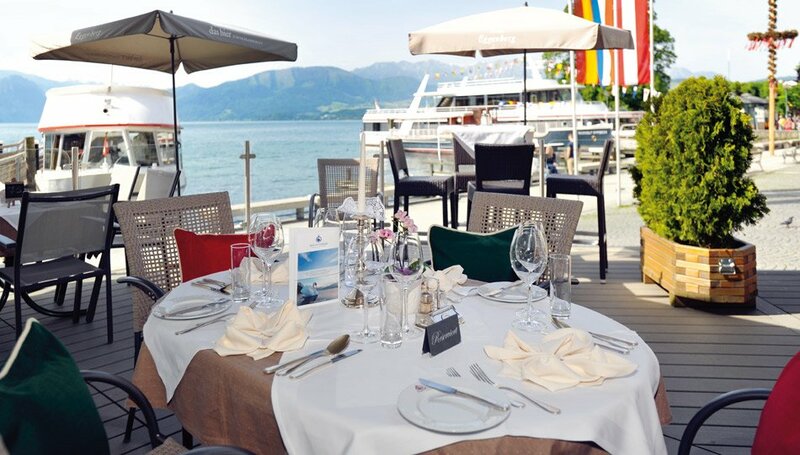 Gmunden is known as the gate to the "Salzkammergut" and many places of interest of this world-famous region are located directly in front of our hotel.